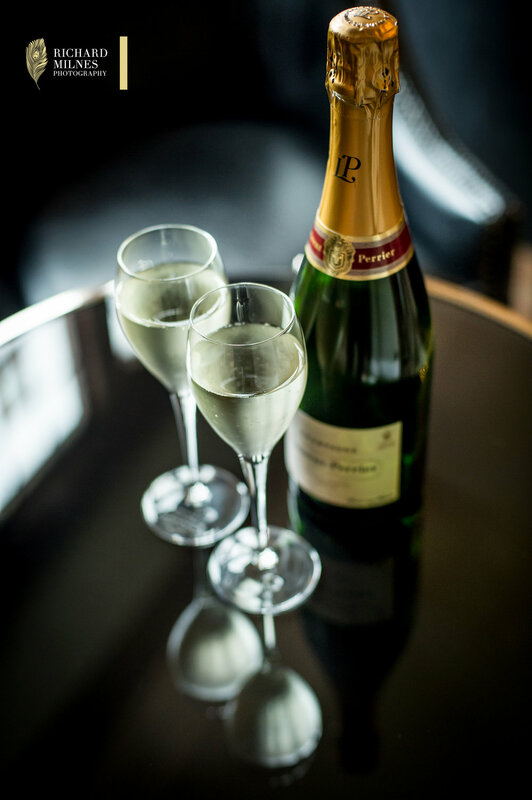 Throughout the day, canapés will be served, whilst you and your guests enjoy understated elegance and sophistication in our Champagne Bar. 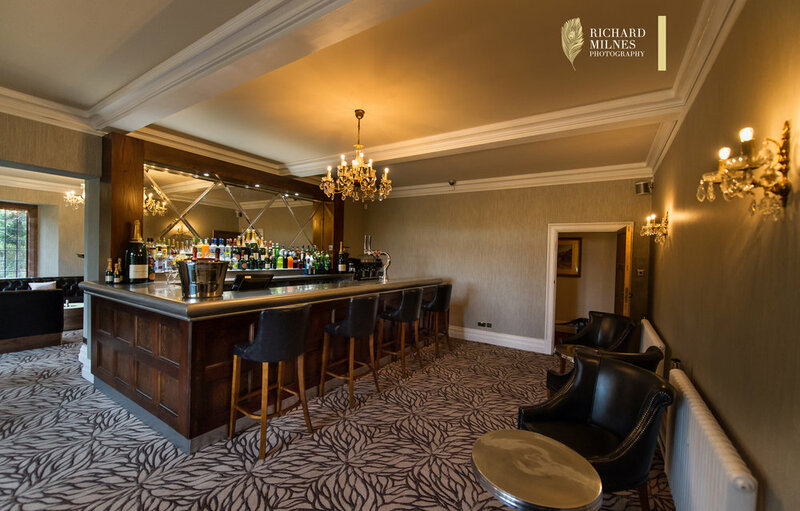 Serving everything from the perfect G&T, to an ice cold beer, a glass of bubbles or a frothy cappuccino. 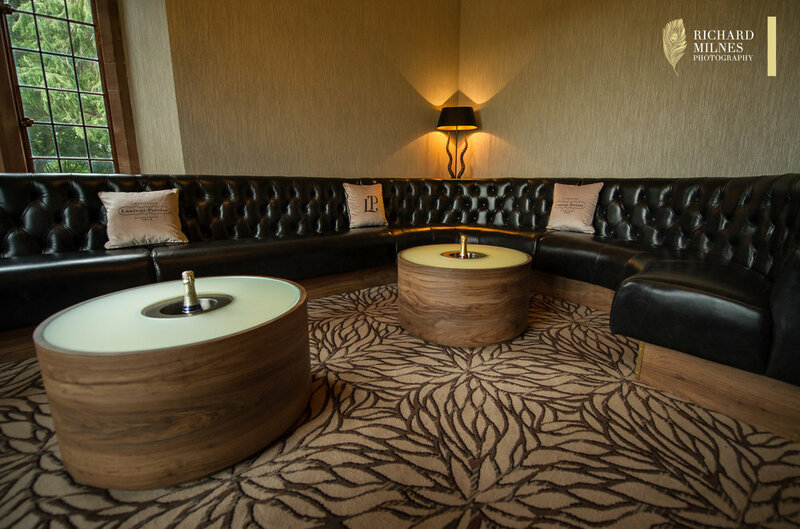 Step into our Champagne Lounge, where you and your guests can relax in our fire side booth, over their choice from our extensive selection of drinks. There was no other venue in Cheshire that could have made our wedding so special and memorable. 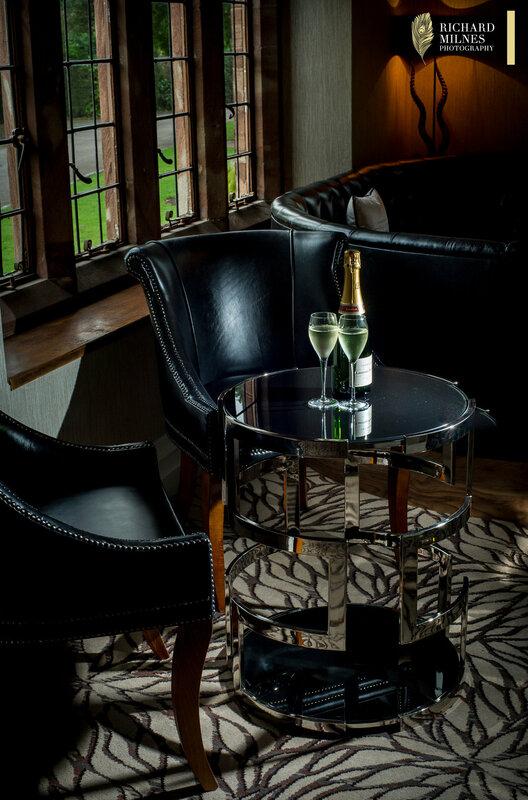 We had so many comments on how beautiful Wrenbury Hall is and what an impression it left on everyone. They all said they immediately understood why we chose a venue one hour away! Sam, thanks for answering all our questions & emails, our Skype calls and facetime chats being so helpful & unbelievably accommodating. Neil, your help over the weekend was amazing, making sure everything went perfectly & looking after our guests. 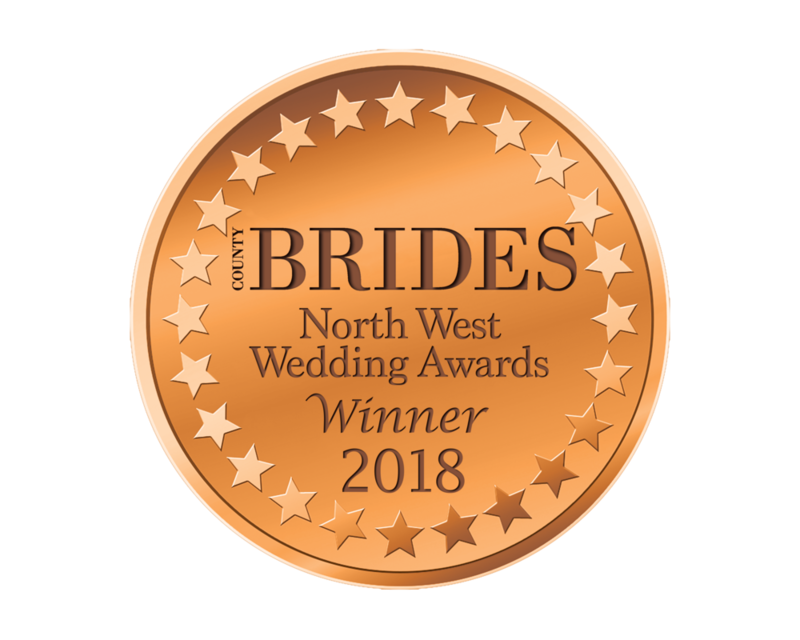 Situated away from the road in glorious gated grounds, Wrenbury Hall offers you privacy, seclusion and a beautiful building with a gorgeous chapel where ceremonies can take place, as well a large dining hall which can accommodate even the biggest wedding parties. The accommodation available for guests is of the highest standard, as is the bridal suite. 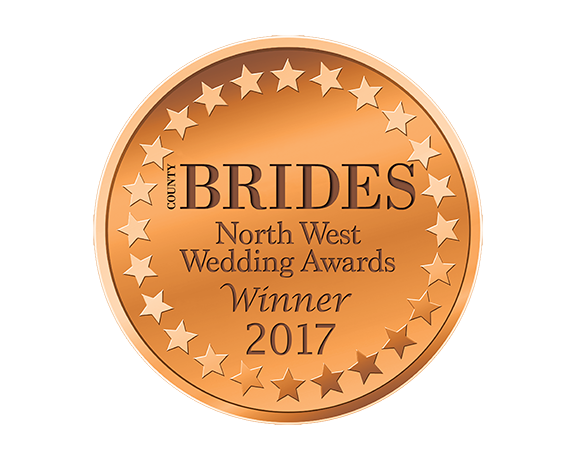 Your wedding is in safe hands at Wrenbury Hall. Click here to book a viewing today and come and meet the team here at Wrenbury Hall.